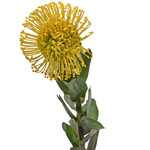 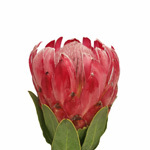 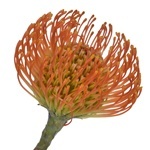 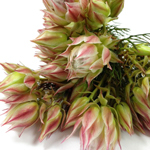 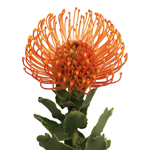 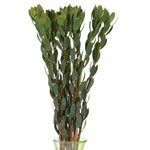 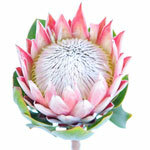 Find Protea at FiftyFlowers.com! 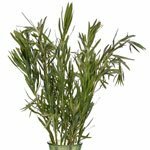 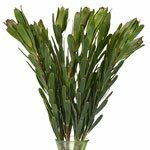 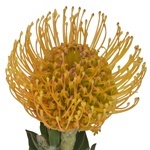 These flowers are enchanting, tropical blooms perched on tall, sturdy stems. 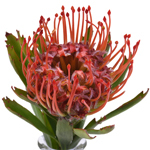 Protea flowers have oval shaped leaves that create a lovely contrast to the colorful blooms cradled in the center. 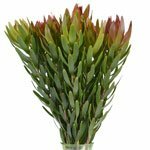 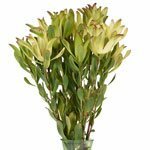 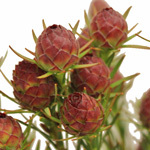 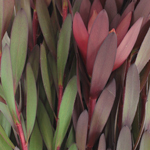 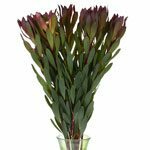 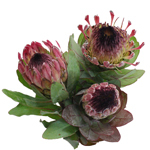 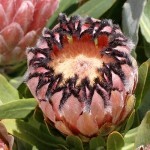 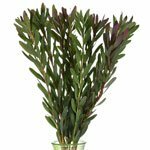 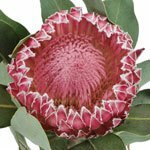 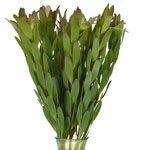 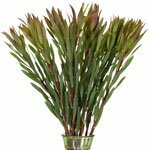 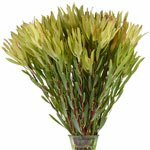 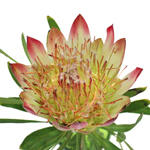 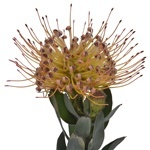 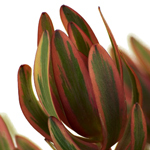 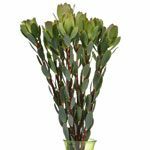 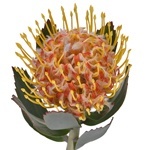 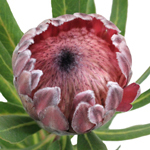 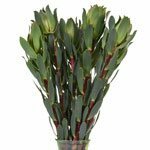 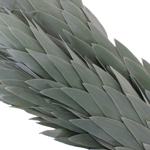 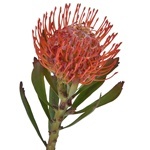 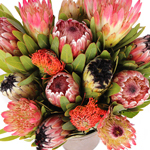 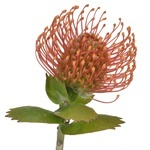 FiftyFlowers.com offers about a dozen different varieties of protea; choose your favorite to create a strikingly distinct look.